We supply Electric Sprayer, Manual Sprayer and so on. 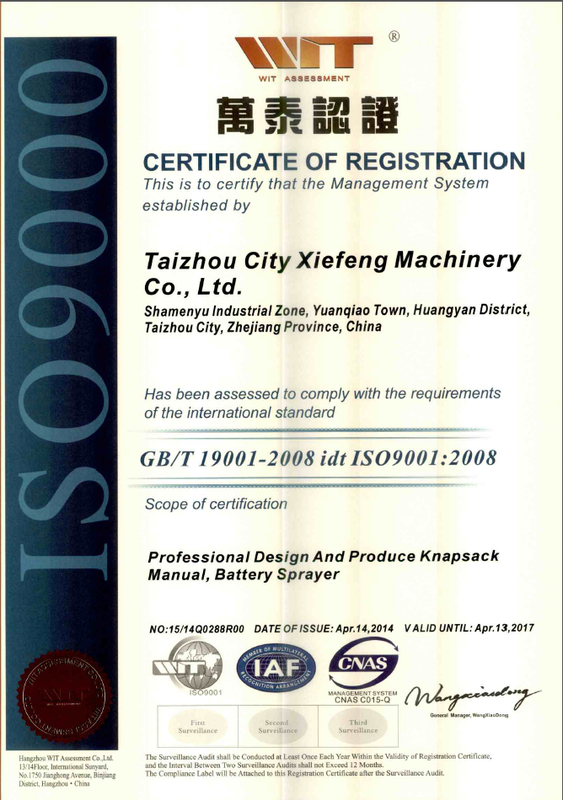 Taizhou Rainmaker Import & Export Co., Ltd.
TaizhouRainmaker Import & Export Co., Ltd is a newly established subsidiary ofTaizhou city Xiefeng Machinery Co., Ltd. We not only have independentimport-export rights, but also tremendous economic strength, advancedtechnology and professional staff. Abiding by the business philosophy, “Beprofessional, honest and trustworthy”, we are dedicated to the manufacturingand sales of mechanical equipment, hardware products, electronic goods, plasticproducts, and agricultural equipment. We have won remarkable businessreputation by providing quality service and innovative products. Our professionalism and honesty has produced much favorable comment from ourclients. 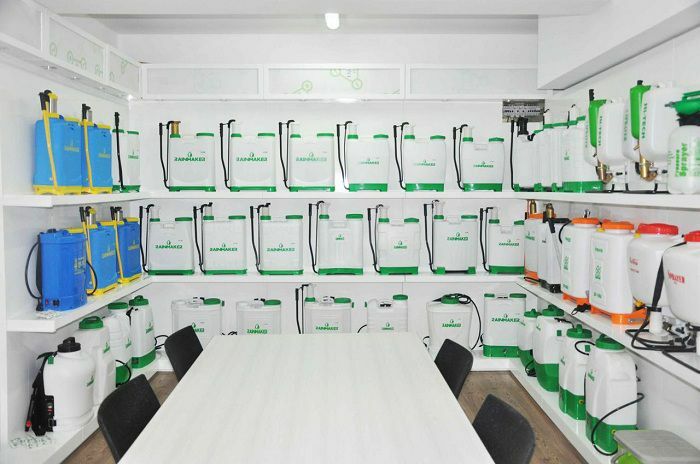 Our main products are knapsack sprayer, electric sprayer, lawn mower, stainless steelsprayer, pressure sprayer and other garden tools. Meanwhile, by tracking thenew development of the industry closely and learning cutting edge technologyfrom peers at home and abroad, our professional R&D group will design andmake the cost effective sprayer available. 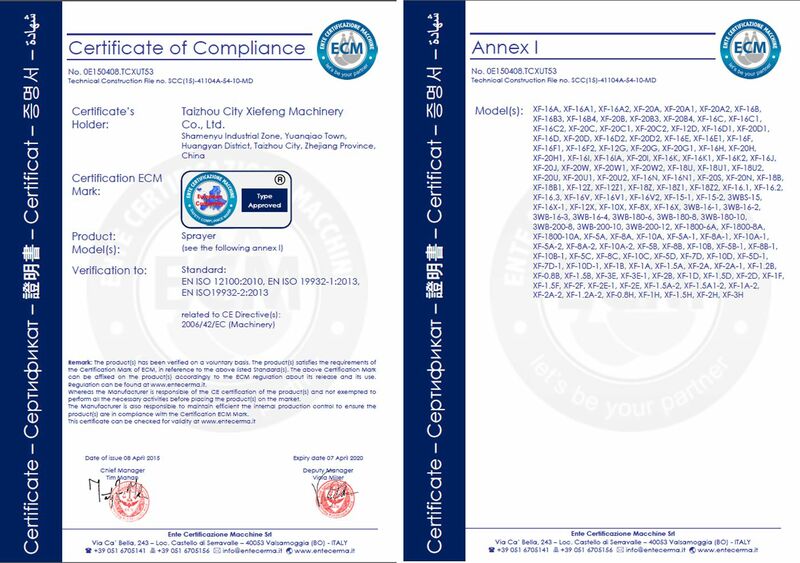 In strict accordance withISO9001:2008, CE Certificate and 3C Certification, our products are taking thelead in every aspect in the industry. 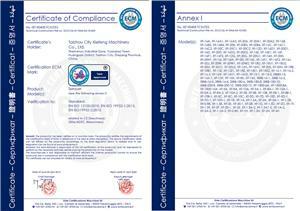 We always uphold the principle of “Qualityfirst, customer supreme”. 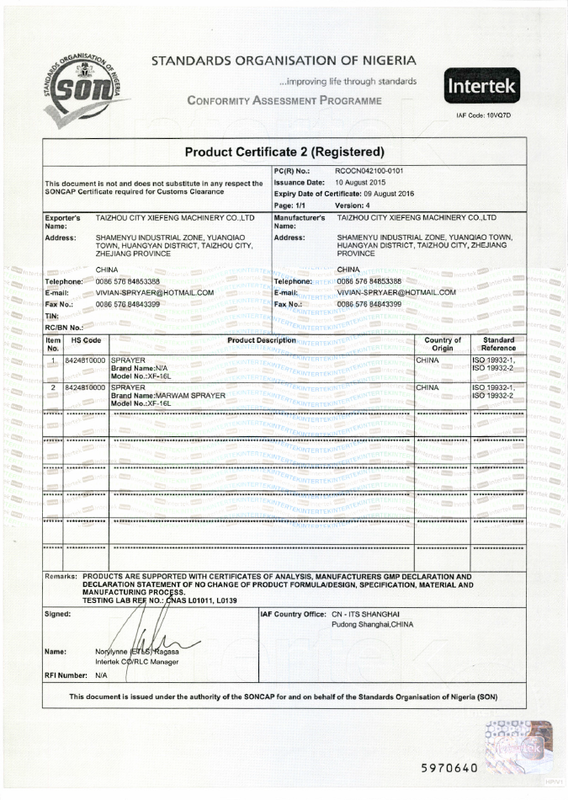 Quality has always been regarded as the core of ourproducts. Our products are not only popular in China, but are hotsales in Europe, North American, South American, Asia, Middle East and Africa. We look forward to cooperating with you andcreating a better future for all of us!